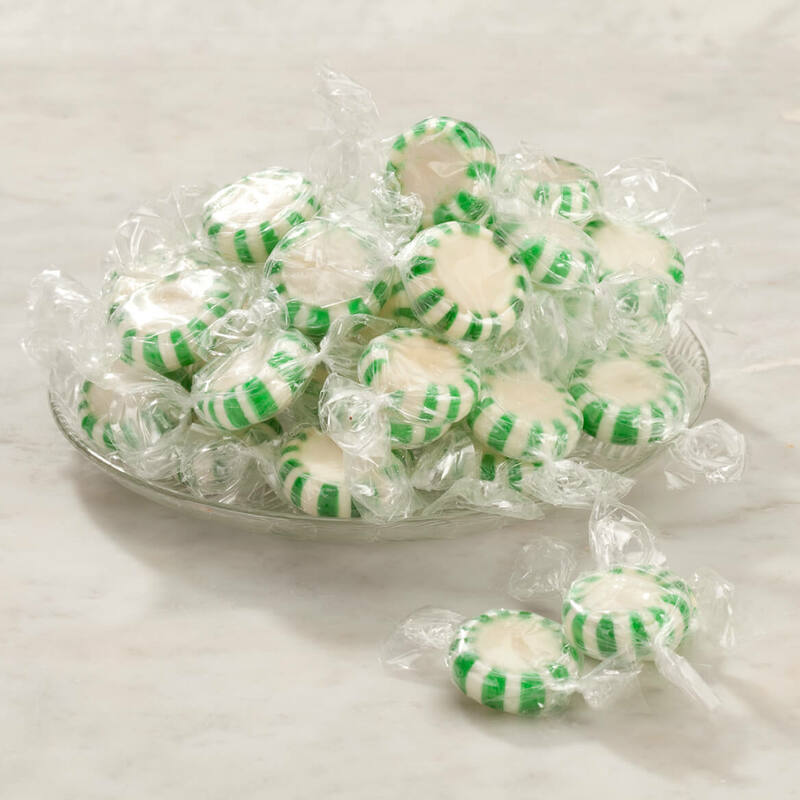 WE LOVE ALL KINDS OF PEPPERMINT WHETHER IT BE THIS OR THE OTHERS IVE BEEN DOING IT SINCE IVE BEEN ORDERING FROM MILES KIMBALLS IF I SEE IT I ORDER IT. Mild spearmint tasre, which is soothing to the palate and never over bearing. 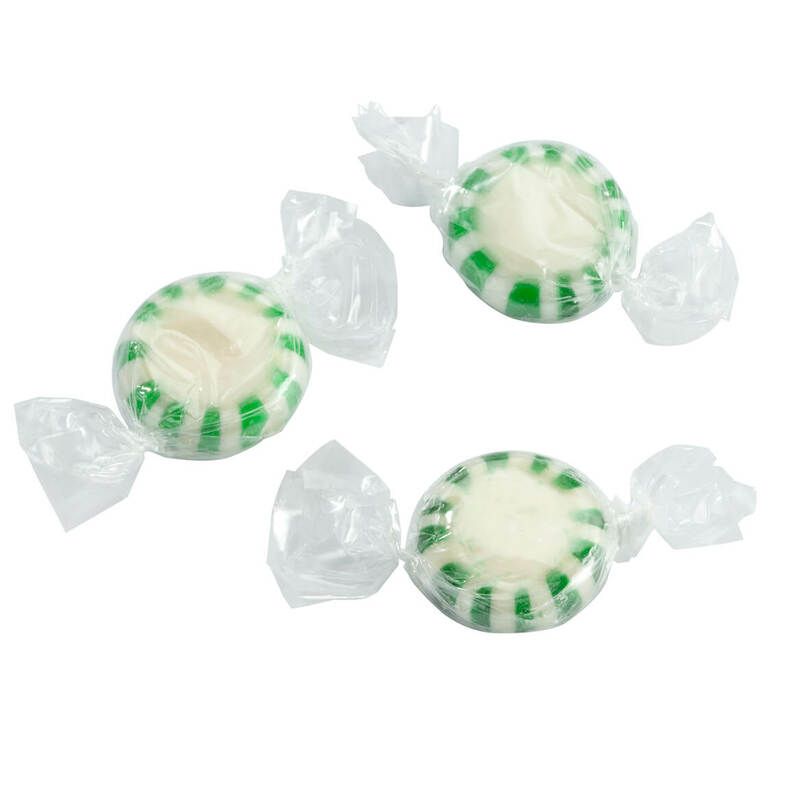 Hard to find spearmint - other flavors easy to come by. What is the size package? BEST ANSWER: Thank you for your question. It is a 20 oz bag. We hope this information will be of help to you.